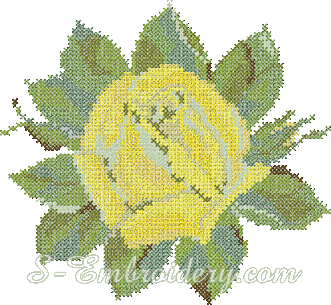 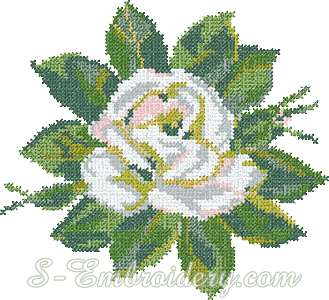 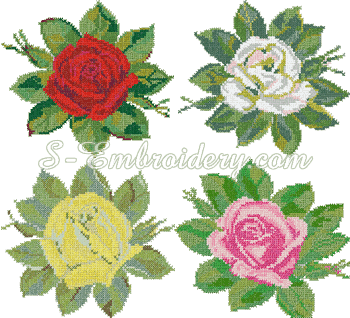 A cross-stitch embroidery set of 4 Rose designs. 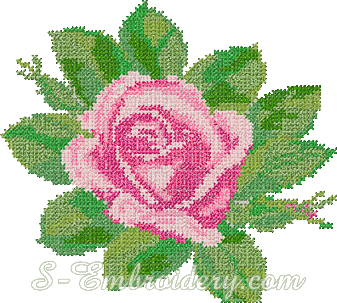 Each of the following embroidery designs is available in 2 sizes - large and small. 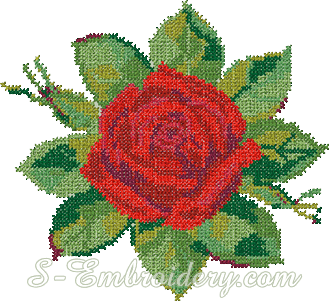 Also available as a single design.